 Fullerton’s Love of Orange County Kids (FLOCK) is a 501(c)3 – non-profit organization whose mission is to end the cycle of homelessness for the children of Orange County by sponsoring local students to support sustainable housing and education. With all of the contributions going to students in need, we aim to provide necessities for daily living, shelter and the tools they need to chart a new path. In the spirit of acting locally, we’re starting in our own backyard of Fullerton.